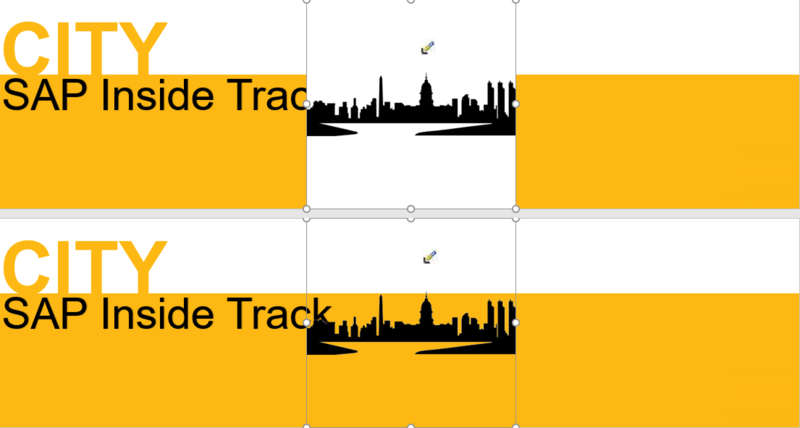 How to create your own SAP Inside Track Logo in few minutes? Check this quick guide! You can easily create a SAP-themed custom logo to perform a SAP Inside Track without installing and handle additional graphic programs. The pictures used in SAP’s official announcements have black silhouettes in yellow and white background. Our work is to adapt existing images to have logo picture created. 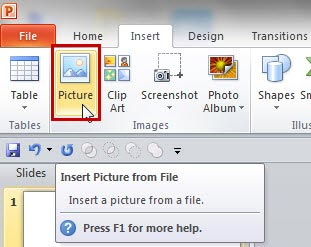 Using Power Point or Microsoft Excel is possible to edit your pictures easily. Through MS Paint (paintbrush) some editing details can be made if necessary. All edition can be done by programs that are already installed on your computer and don’t need additional training to handle these tools. So simple. The easiest way to have your logo created is check if the city has hosted a SAP Code Jam before. Search for “sap code jam” + your host city on google images. Notice: Copyright rules depends of country specifications. Some countries allows to reproduce copyrigted grafics if they’re modified or have no profit purpose. Please check copyright rules before collect pictures. Click on the image to extend the selection. Do a right-click and “Save Image as picture” to your directory. Open your MS Paint to rename the event description. Frist, delete SAP Code Jam description using “rectangular selection” tool. 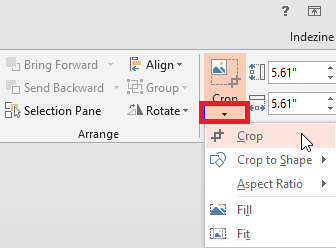 Use the tool initially to select a rectangular area with same height of the text. After first selection click again on modeling dots and drag to direction which covers all the old description text keeping same background color. 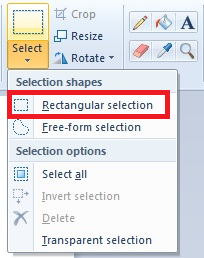 Select insert text tool Use font Arial, size 22, black color, enter the new text and save. Done! 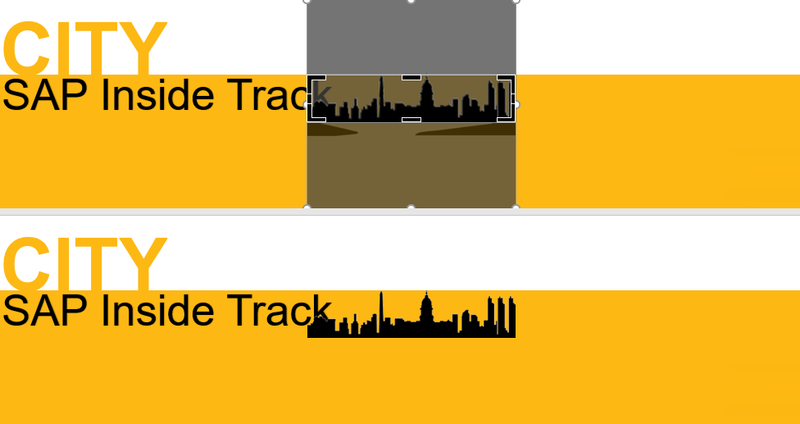 Now you have your SAP Inside Track Logo in few minutes. What can you do if you didn’t find any previous SAP event in the host city? Please check following quick guide to create your own logo by template. Use the power point template in below link to draw your inside track logo. In the PPT file modify the “city” field to the name of event host city. To finish the picture edition insert a image with the city silhouette in black color. Usually it’s used a silhouette of an urban look, some monuments, and well known points. Do a Google Images search to find these pictures. Type “city silhouette” or host city name followed by silhouette to find several options available. Select the image with most clear background. The best image is the one that has no watermarks in image front and that has single color background for the transparency application. Right mouse click on the selected image and save. 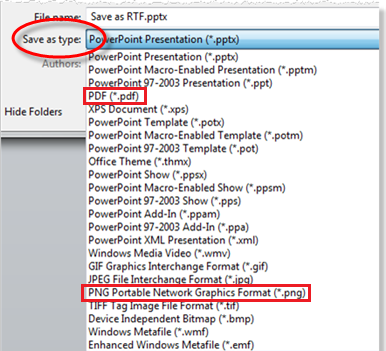 After saving the image, insert the file in Power Point template given. Click in menu format and select set transparent color. Click on the color that you want to set transparent. In our example we want change the white background color of the city silhouette. In case chosen picture background contains color nuances or scribbles, you will need to edit the image to leave the background unbroken to be able set transparent. After this step use the crop photo button to fit the picture. It is also possible to easily remove peripheral parts of the figure. Then click on the picture and drag the dots to adjust the marked area to the size of the picture. This point last step of the logo edition. Fit the picture within the yellow area and update the city name on the template. It’s not a problem if you have logo white square invaded. Just avoid texts overlapping. The end result may come with some white outline in the silhouette after transparency tool. 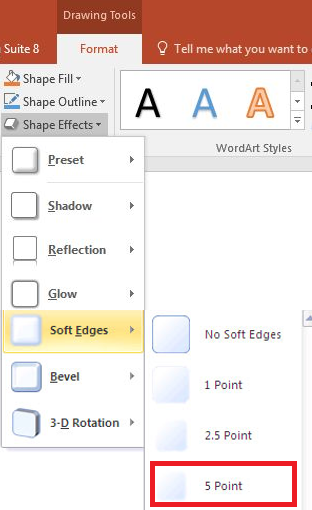 If you need to remove this outline, use the menu format -> shape effects -> Soft edges -> 5 points. The final result now can be saved. 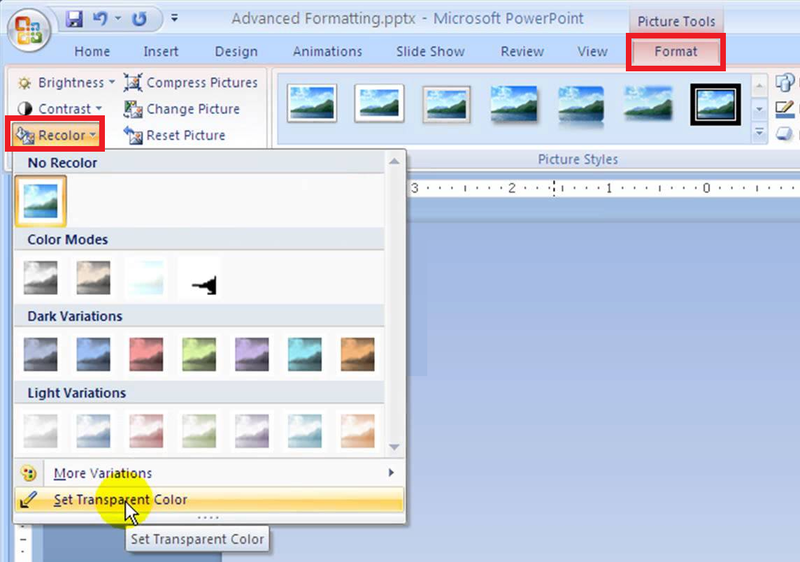 Through powerpoint you can save in many formats, such as PDF (curves) or PNG (graphics) that are good for printing and web contents respectively. Well, now it’s up to you. Create your event blog page for your SAP Inside Track and enjoy! This is a great guide, thank you for posting it. Please note, though, that the images from the SAP Jam group are broken. They might display correctly to you, however, since you are logged in and a member of the group.